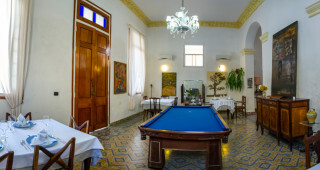 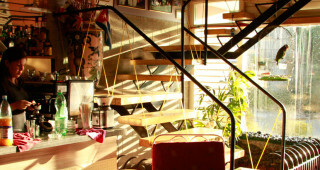 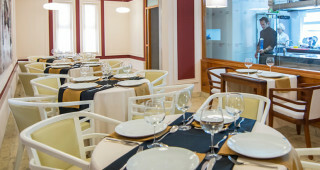 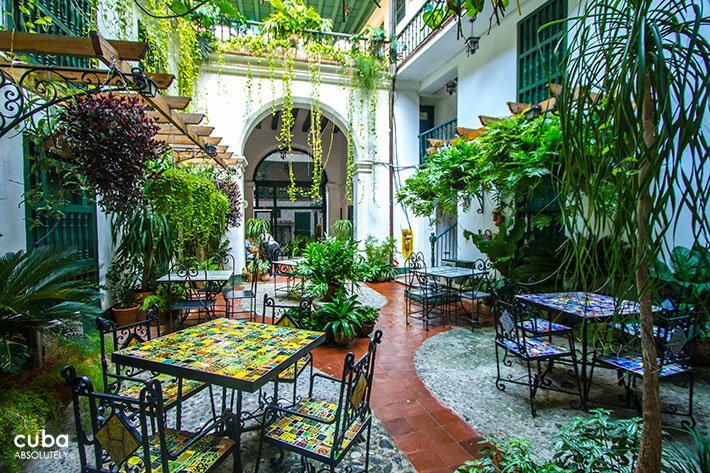 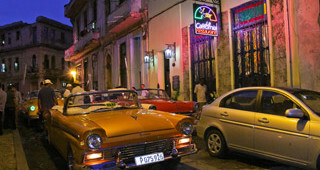 Best for: Good quality paella in a cute setting inside our favourite Old Havana boutique hotel. 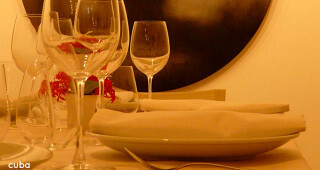 Worst for: Good but not spectacular food. 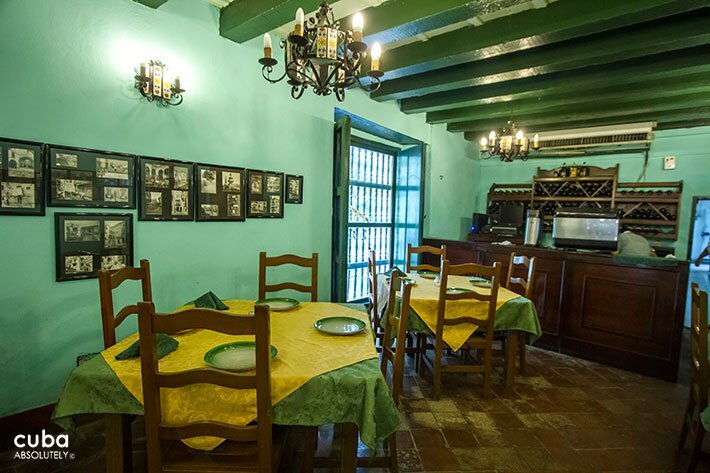 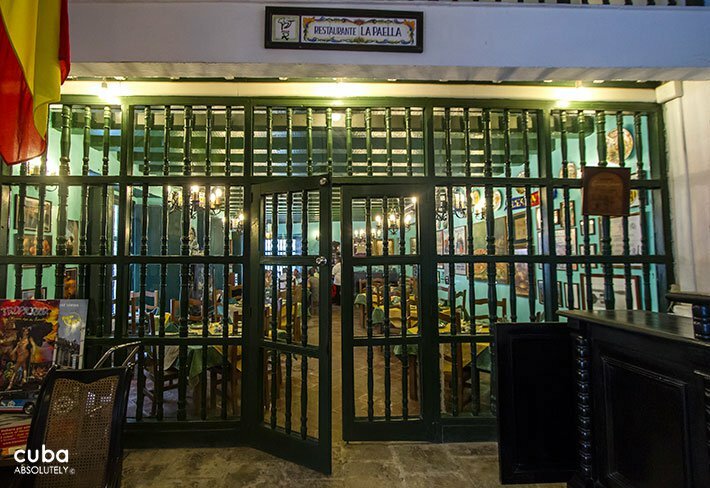 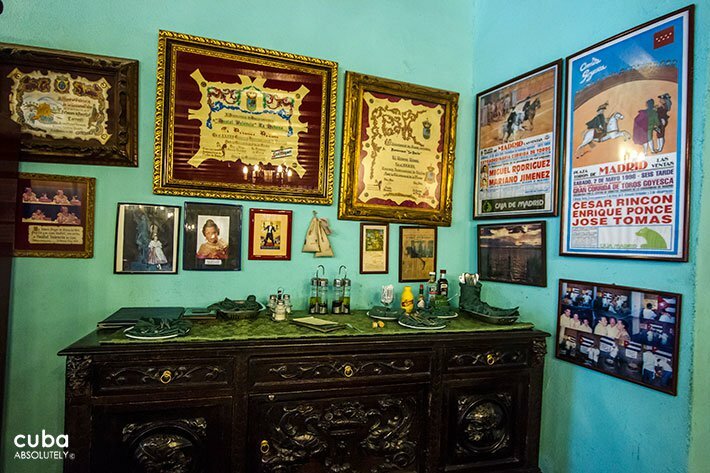 One of our favourite choices for dinner in Old Havana, La Paella has a relaxed, intimate and charming ambience fully in keeping with the lovely boutique hotel (Hostal Valencia). 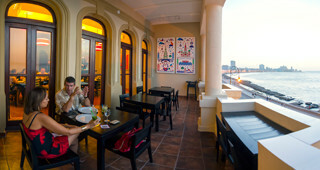 The trademark paella dish is not perfect but pretty damn good and the wine selection not bad either. 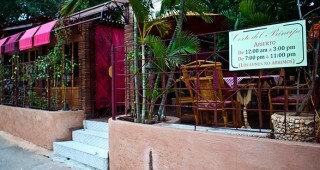 This is a relatively small restaurant, which is a pleasantly decorated and has a lovely outside terrace. 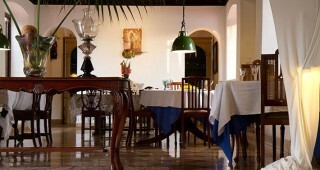 Apart from the paella (although why go for anything else?) 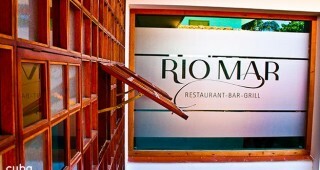 there are decent fish dishes and this is a good place to pop into to have a break in the middle of the day. 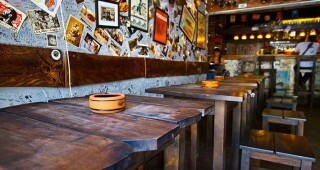 Evening wise, this often seems a little on the quiet side but maybe you should not be put off by this.